Rio Del Rey is a small family farm located in Valley Center CA, in North San Diego County. We specialize in growing dry heirloom beans of the highest quality, free of GMOs, using the best organic farming practices. 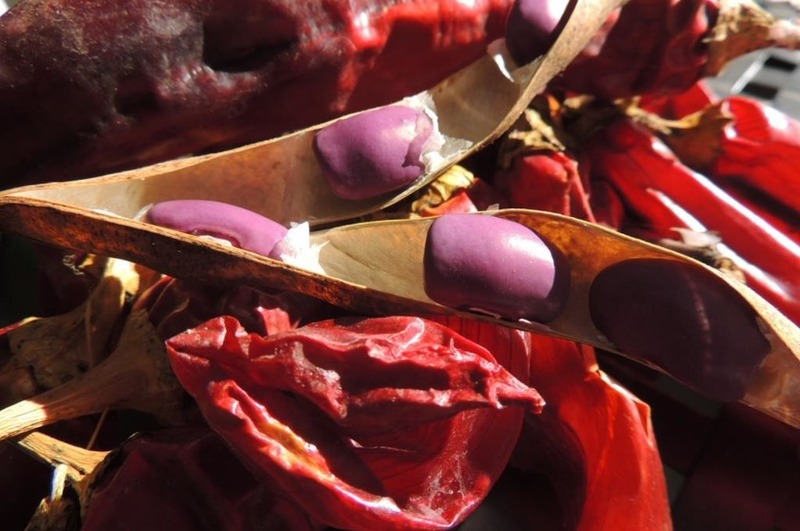 Our beans are hand harvested, sorted and produced in small lots to preserve their quality and flavor.